Our concert tour is a sensation in Japan! Korea next. It was fantastic!!! 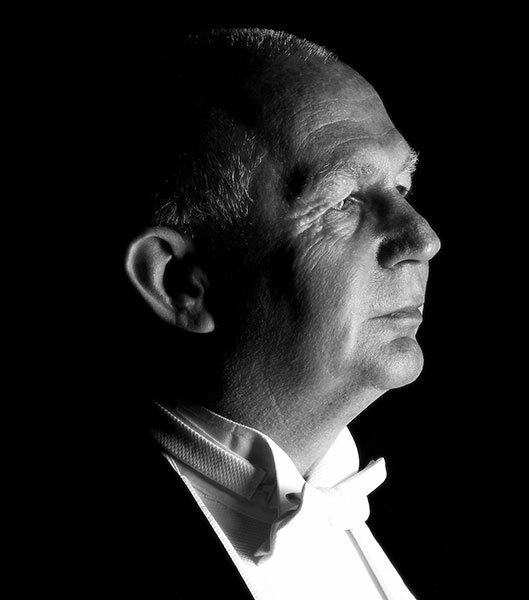 Maestro Paul Bateman san!!! Thank you so much for a fabulous concert!! !